We got a double whammy on the Krush Lounge this week! 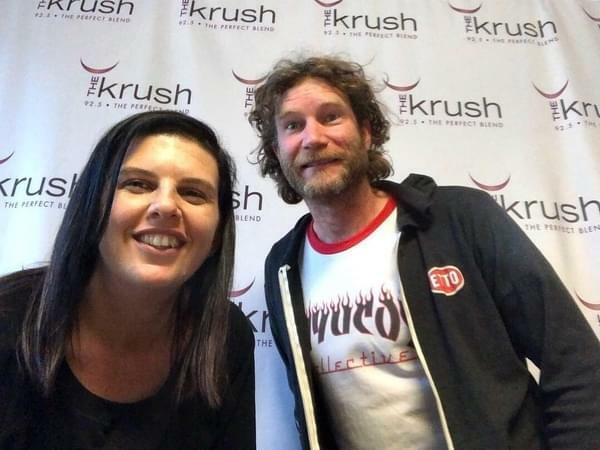 Not only a musician but a winemaker as well, we got Mark Adams in the Krush Lounge for the very first time! We can’t believe we haven’t had him in before but Mark shows us some new music he’s been working on and talks about some upcoming shows along with a new album! Mark also updates us on his winery, Ledge, and how it’s been doing, how harvest has treated him. Don’t forget you can catch Mark at a show tomorrow night (3/30) out at The Siren in Morro Bay with Tim Bluhm!